Fortunately, Kansas is ripe with places for couples to escape together - even if it&apos;s only for a few hours. Consider these spots for creating a little "us" time. The everyday grind is often ugly and mundane, so what better way to celebrate a relationship than to give your significant other an evening of natural beauty? The Reinisch Rose Garden and Doran Rock Garden in Topeka is absolutely gorgeous. In bloom from May to October, the gardens are home to 6,500 plants and 400 varieties of roses that make an idyllic for couples to enjoy one another&apos;s company. It&apos;s an opportunity to go above and beyond because the grounds can be rented for two hours ($125), which is just enough time for couples to take a quiet stroll together through the resplendent roses and perhaps have a picnic while the sun begins it&apos;s descent behind the trees. For romance, the crown jewel of Topeka doesn&apos;t disappoint. An evening at Wichita&apos;s Bella Vita Bistro is naturally romantic from beginning to end. There&apos;s ambiance, savory food, and professional service worthy of hard working couples. This isn&apos;t the type of place where a peppy waiter wearing shorts, suspenders, and a goofy hat tries to talk you into trying the nacho cheese poppers. It&apos;s understated, quaint, and delicious. Before dinner at the Bistro, couples should don their best suits or dress for a night of elegant indulgence. 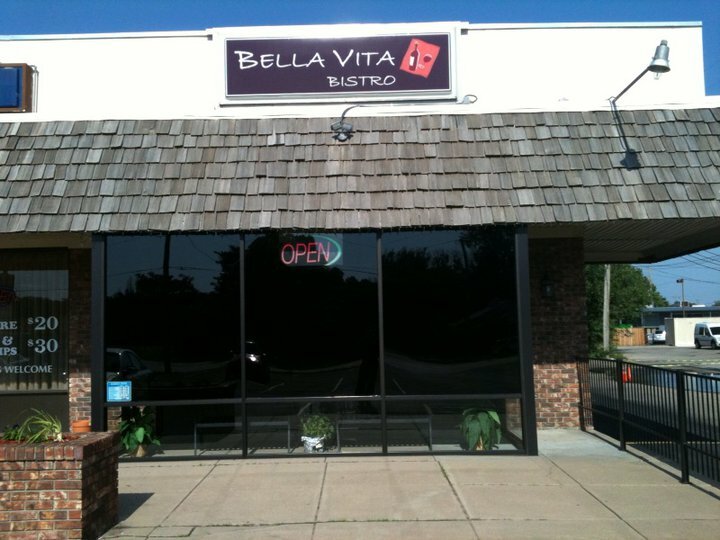 Though Bella Vito Bistro doesn&apos;t look like much from the parking lot, inside it&apos;s quiet and dark with warm lighting, simple red tablecloths topped with white cloth napkins and gleaming crystal wine glasses. The menu, prepared by Chef Adrian, is filled with the best authentic Italian dishes in Wichita: signature pasta dishes and expertly prepared seafood (the swordfish is heavenly) complemented by well-rounded wine and beer selections. Chef Adrian is also known to serenade couples on special occasions. Better still, no item on the menu is over $30, so the Bistro can be a regular escape. Given the popularity and limited seating of the restaurant, be sure to make reservations. Have you ever been a wallflower at a wedding, jealously watching beaming companions effortlessly glide together across the dance floor together, putting everyone else to shame? Well, you can be that couple. Enter Dance Club International in Overland Park, where even couples with a sum of four left feet are transformed into inspired rug-cutters. What&apos;s nice about dance lessons is that it gives sweethearts a chance to work on something together, and if they fail, it&apos;s completely inconsequential. It&apos;s learning for learning&apos;s sake - and a lot of fun after you get over the awkwardness. Dance lessons are also great exercise, and give you an excuse to clear your calendar for a few hours each week for time together. The Discovery Special ($79) includes four dance lessons for the style of your choice. What better way for a couple to see more of Kansas together than 30 seconds of free-fall from 12,000 feet? There&apos;s nothing more valuable to a couple than shared memories, and no one forgets hurtling toward the earth at 180mph. 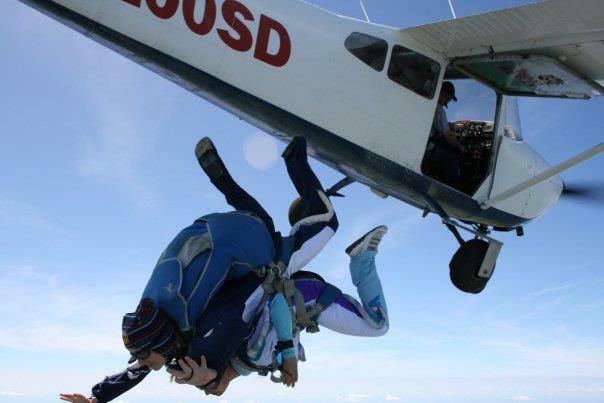 If you&apos;re quietly muttering "no" to yourself as you read this, know that Skydive Kansas as an impeccable safety record (no fatalities) and tandem jumps are probably a good deal safer than your drive to the facility. No one enters a plane without thorough safety training, and for your first jump you&apos;ll have a paid expert strapped to your back. If you schedule ahead, jumps are $210 per person and Skydive Kansas offers video and still footage of your jumps for an additional $85 apiece. These rates may seem steep, but keep in mind that you&apos;re jumping out of an airplane and that&apos;s the kind of thing you generally don&apos;t want to skimp on. They also offer student and military discounts. Call (785) 840-5867 to book a jump. Kansas is a great place for couples to renew their love and create new memories. Try out the ideas above to create a getaway you&apos;ll never forget. 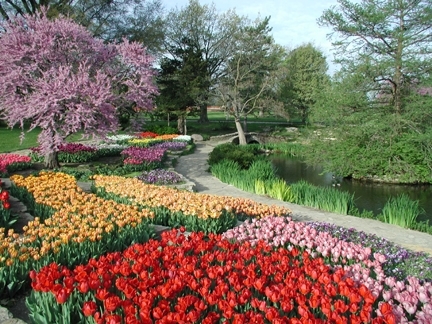 What other romantic places do you recommend in Kansas?